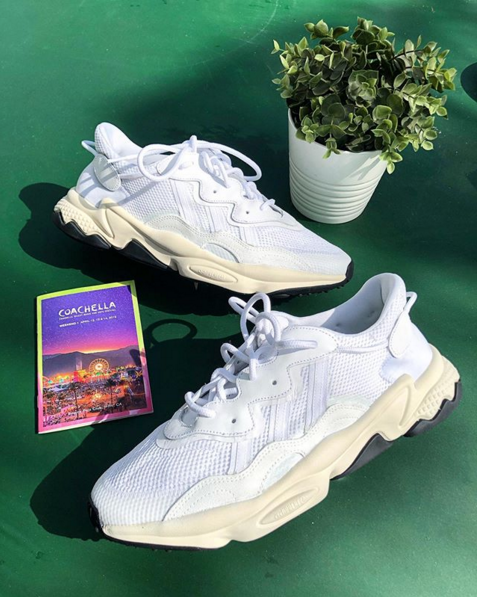 After his Coachella performance, Pusha T revealed his new collab with adidas which birthed a new adidas Ozweego sneak. Similar to Pusha T’s previous adidas collabs, these sneaks feature a coke white upper accompanied by a cream-colored midsole and a black outsole. No further details have been shared from adidas yet but what are your thoughts?